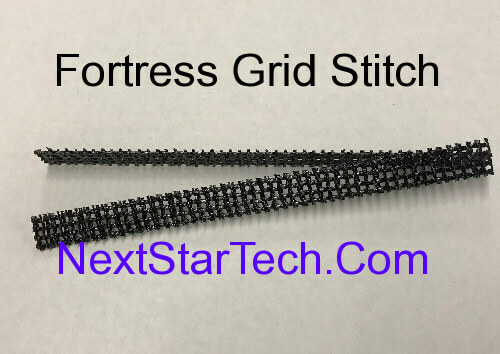 Fortress Grid-Stitch is comprised of high tensile strength carbon fibers. 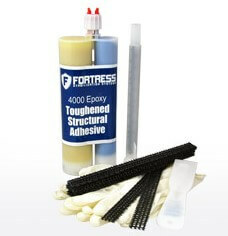 This makes it ideal for concrete wall repair. 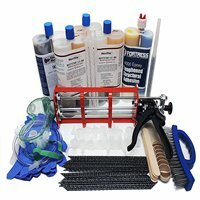 Use it for vertical concrete crack repair and reinforcement, concrete floors, foundation walls, swimming pools or any poured concrete that needs reinforcement. Typically installed 8-18 inches apart, this stitch is stronger than traditional staples, and is easy to install. 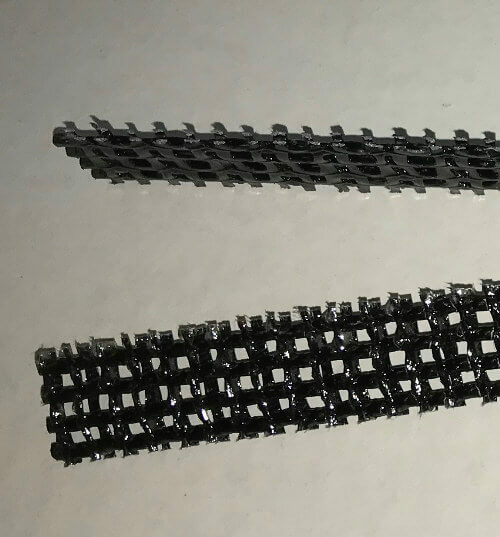 This structural crack stitching and reinforcement system is a pre-impregnated, bidirectional carbon fiber grid strap for structural reinforcement for crack stitching. 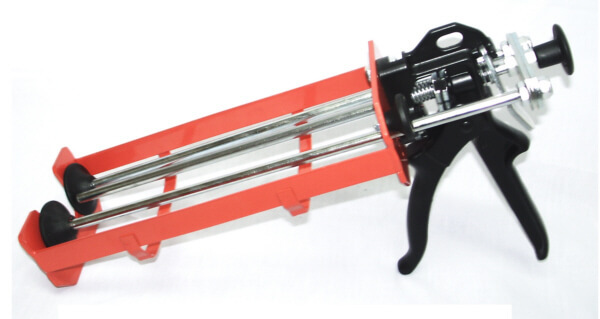 It is used usually in conjunction with Epoxy injection or other structural crack injection methods. The grid stitch has more surface area than staples, which helps it create a stronger and more effective bond. Floor-slab repair before application of epoxy or polyurea floor coatings. Easy install with standard hand grinder with turbo diamond blade .